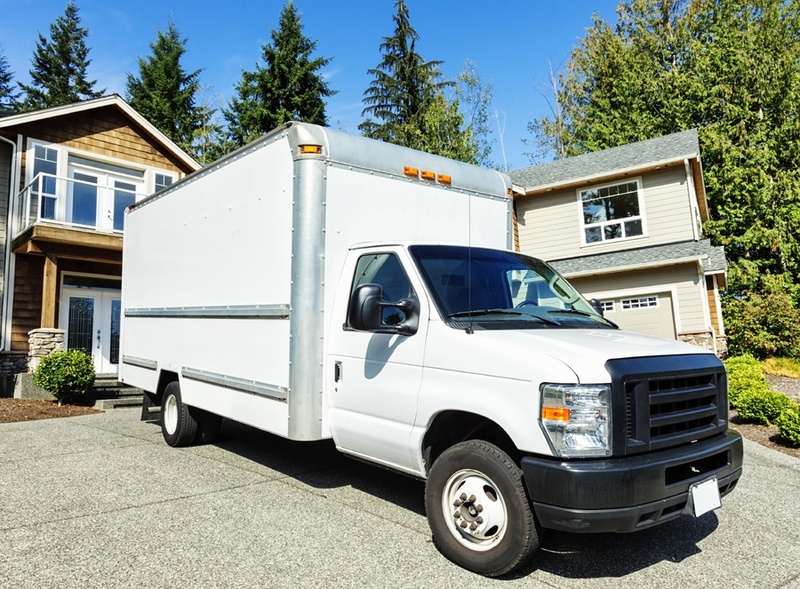 If you have just bought new home and plan to move in, you can use several services for that purpose: your own vehicle, moving company with all-round services, or something in between like truck rental. Moving family with your personal car brings several problems as high gas usage. Travel distance is another concern, as you will have to move both one way and back on your own. Even if you have it sorted, furniture will most likely give you a headache, if you do not have any previous assemble and repairs experience. Rental companies with full service provided would make perfect solutions, if not only the price tag that comes along. Meanwhile, truck for rent gives you an option to get your moving done with less hassle then making it yourself, while you won’t have to rob the bank to pay for its service. On top of that, you can normally find any type of vehicle you need, be it van or pickup truck. How to choose right truck rental company? Truck rental industry normally have a limited number of competitors, so you may only have a handful of choices here. Services you will need, personal vehicle availability, and exact move – all these may become limiting factors. If you find several companies operating though, you will have to consider few main things when selecting exactly the one you need, such as territory of operations, services provided, any extra equipment you may need, acceptable customer service level, and price, of course. Where I can pick up my truck? You will be able to make local moves with almost every truck rental service. One-way move, when you drive picked up vehicle to your destination only and then drop it off somewhere nearby, will be provided only by a few. On top of that, most companies will limit your choice of where to pick up your rented vehicle. While having most services in common, some companies also can provide you with cargo type trailers, auto-trailers, vans and, ever needed for movers, pickup trucks. If you are in need of storage, or have problems with re-assembling you furniture – you may find those services available at some companies as well. As a rule, you will need to use dolly, especially for heavier furniture and large-sized items, and chances are you may obtain it from the company. However, when you are moving, you will need lots of other equipment such as carton boxes, air bubbled wrap, soft blankets, duct tape, and several other kinds of tie downs. Most truck rental companies will not have it provided for you, so you’d better have it sorted yourself as all these small things will help you pack and move much faster and will save you lots of hassle. If price was not a concern, you would probably choose full-service truck rental company. That is why it is important to compare pricing of different truck rentals the right way. You will need to check base rental cost, mileage fees and insurance cost – this may differ significantly depending on location. In addition, look for all hidden fees, such as tax not included in base pricing, extra charges for petrol and environmental impact tax. The better you do this company validation, less the chance of unwanted surprises happening after the move. When planning a long trip, also look if the price depends on how many days you will use vehicle for, and if there will be any extra charge for other drivers besides you. Keep in mind that most companies will not include gas in base pricing. Evaluation of provided service is entirely up to you, but most important would be roadside assistance, pickup service availability and a company guarantee. Consider all aspects and decide what suits you most: renting a pickup truck from the locals or driving a little to get service from a higher ranked moving company. It is always a good idea to check several companies and consider your options.